You might be thinking has the girl gone mad, surely she doesn't buy an actual gift for her dog and well yes, yes I do. It may not quite be along the lines of a dog shower (although not ruling that out for the future) it is more like a cute little jumper which she doesn't wear and a bone. Which is your favourite? 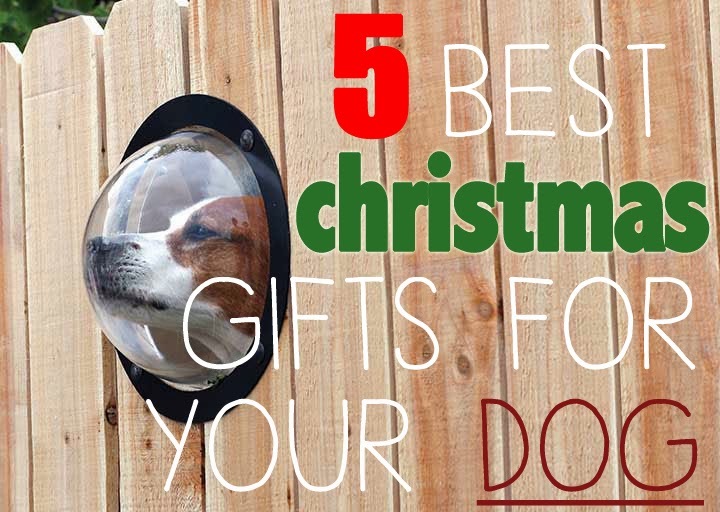 Will you be buying any of these for your pooch? I wanna get Sebster the dog bowl, think it's be fun. aww the bubble machine! I never would have thought of that but my pup loves chasing things in the air so that would be perfect. I got Tucker a toy very similar to that dog bowl but its more like a puzzle he has to figure out in order to get the treat or food. It wasn't challenging enough lol but that bowl might help slow him down when he eats:) great post! hahaha this is a great post! love the dog bowl! Love the post! I am obsessed with my dogs and would love to get them something from this list. Hours of fun (or mess) can be had with that bubble machine ha. aww sweet! the bubble machine is so fab! The Detox wrap at home that works!